" The worst bothy I've experienced....infested with mice....garbage..... unclean.... blocked up fireplace". 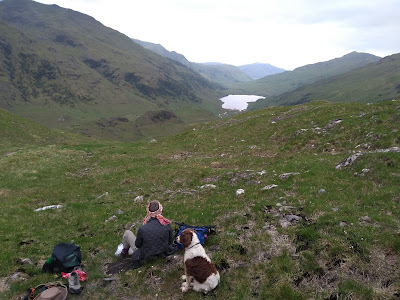 On our walk in to Knoydart last week we took a look inside. For £3.00 a night it seems to be good value there's an honesty box for payments. New owners took over a couple of years ago and things have changed. 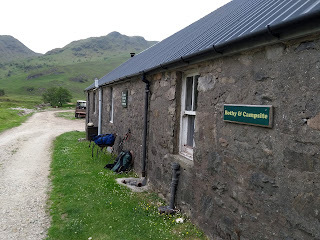 There's a well furnished ( by bothy standards) kitchen with table and chairs, it's clean, there are sleeping platforms, a flushing loo and no rubbish lying about. I've stayed in worse. 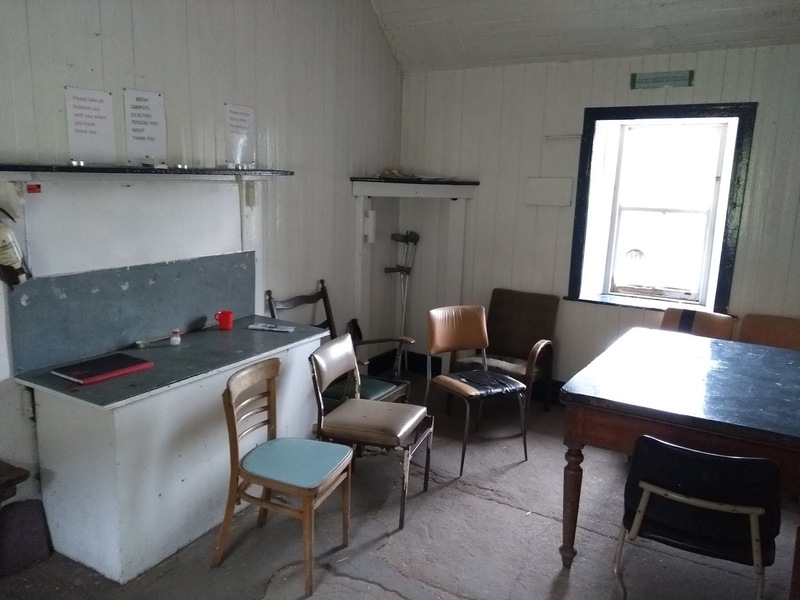 As for the lack of fireplace; bothies have burned down in the past due to drunken behaviour, vandalism and sheer stupidity so you can hardly blame the estate for blocking it up. 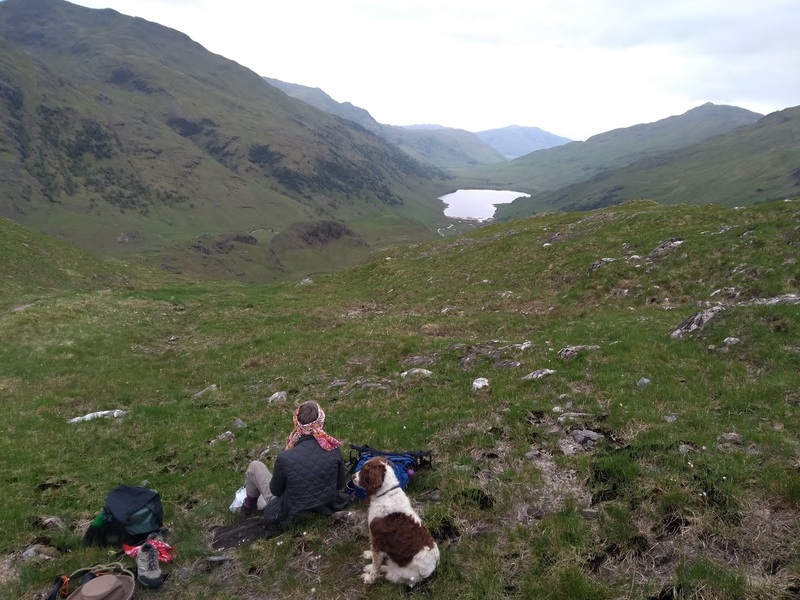 We walked in from Barrisdale because the reports of the bothy were so bad otherwise we would have walked from Kinlochourn and stayed overnight.